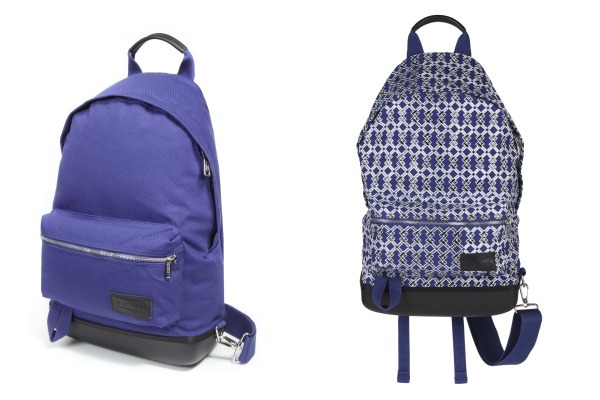 Finally, backpacks and tote bags designed especially for the mature and sophisticated set! 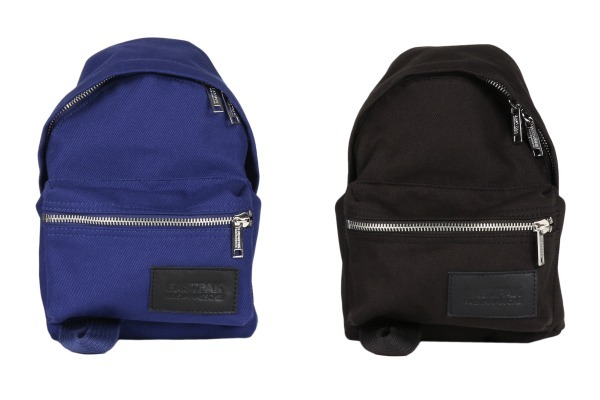 This latest collaboration between Eastpak and Kris Van Assche features modern styling in block colors of black, dark brown and blue in luxurious leathers and 100 percent cotton fabrics. In case you didn't know...Van Assche is well known in the Paris fashion scene for his works in installation art and costume design used in famous dance companies. He is also the artistic director of Dior Homme. Each item in this Kris Van Assche line is remarkable with its strong and durable design, while maintaining a very luxurious look. only 1 piece per design made it to our shores! 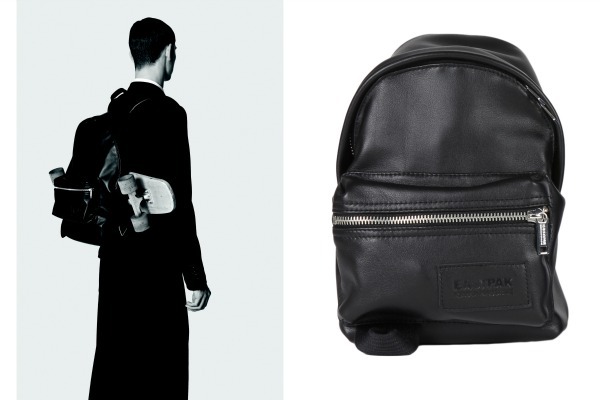 Functionality naturally plays into these pieces – all bags in the Kris Van Assche line come with a smooth, mat-coated thermo formed bottom. 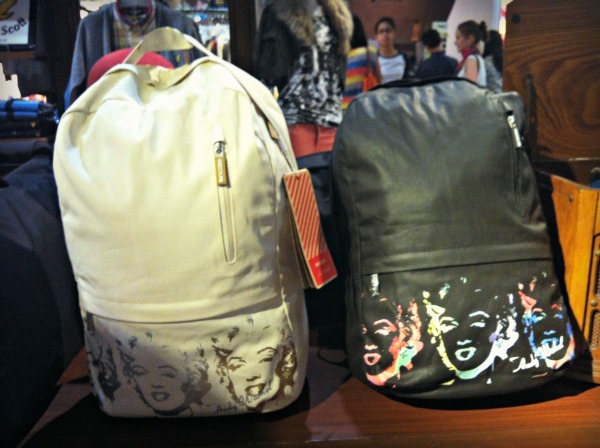 Its really adorable and puts a whole different meaning into the word "back-pack", don't you think? 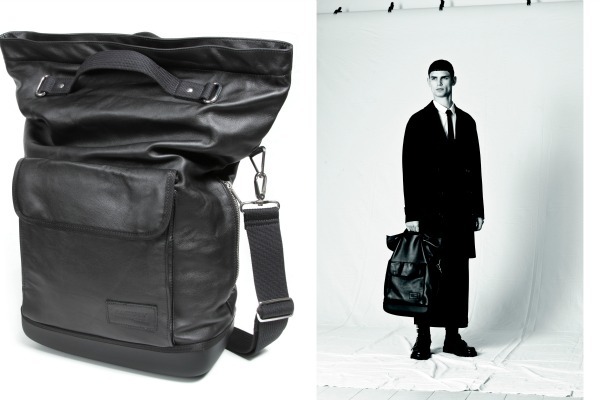 In addition to travel pieces, the Van Assche line also includes backpacks, shopping totes, and messenger bags fit for the discerning individual. Ideal for the local scene, those who possess street smarts will definitely identify with the line’s pieces. The Eastpak x Kris Van Ascche Fall Winter collection is exclusively available at Bratpack Greenbelt 5, Robinson’s Ermita and Alabang Town Center. 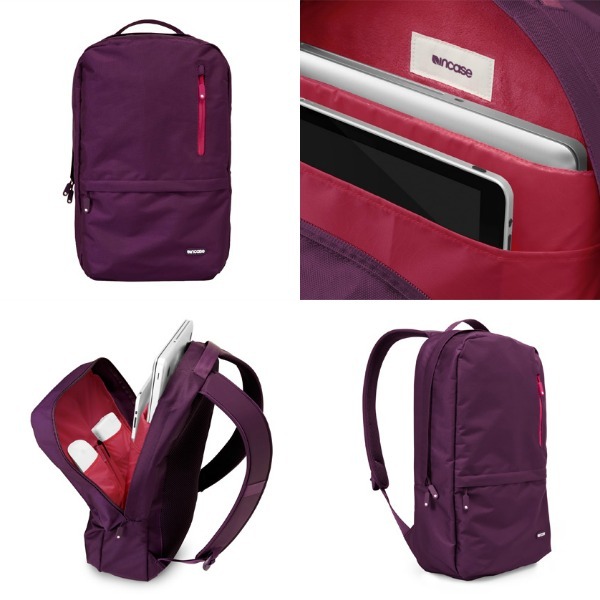 Incase creates bags that are sepcially designed to hold and protect all your Mac gadgets in one ingenious bag. 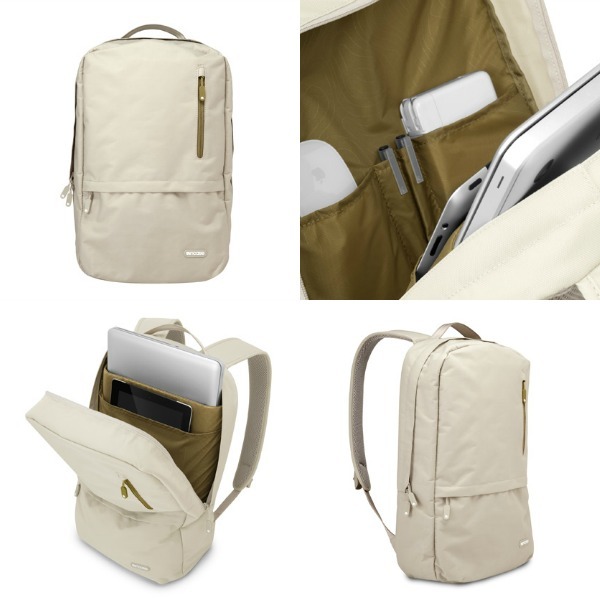 perfect for school and work! 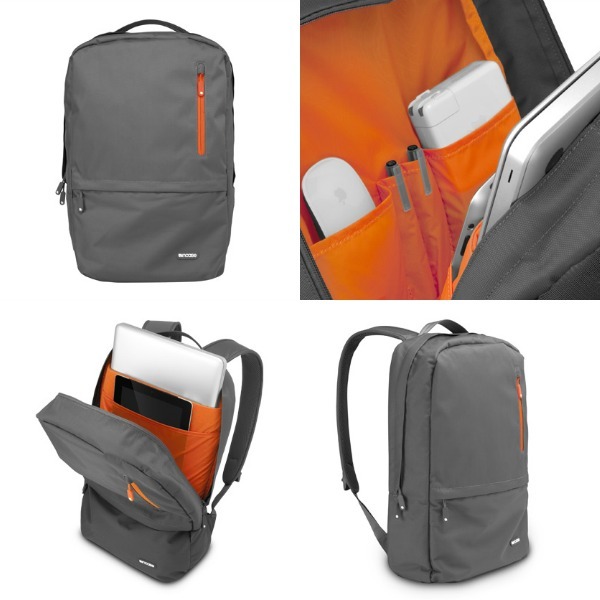 Incase humanizes their designs by envisioning the lives of their consumers. They think about how they can improve our lives through product design and product experiences that simplify and enrich our busy lives. 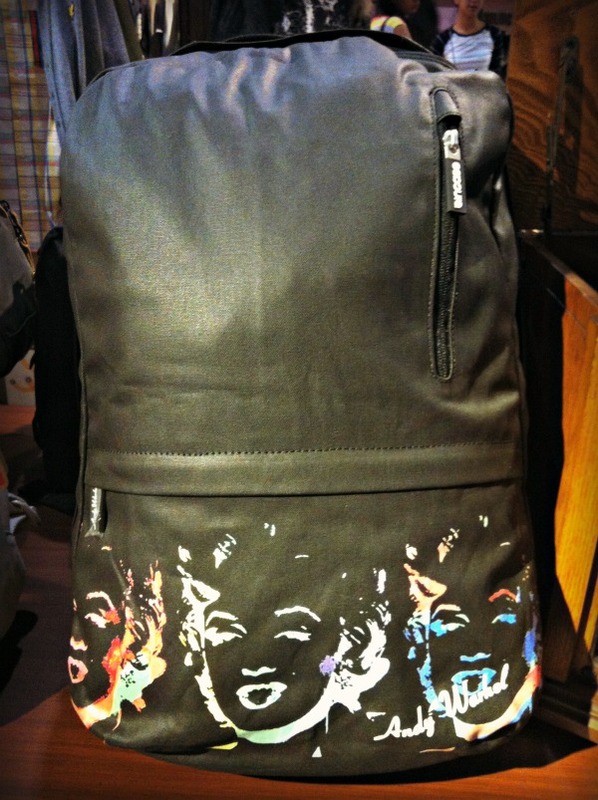 Incase and Eastpak are available in all Bratpack Stores. don't forget to join my Monotheme giveaway! 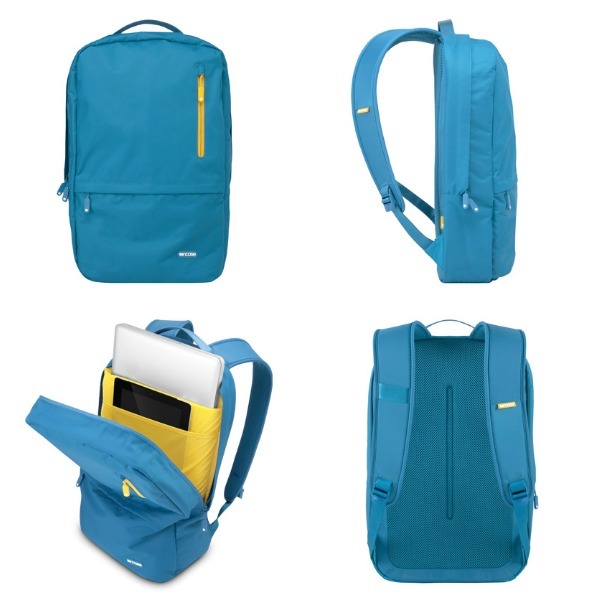 its a great bag for the teens. dami mong pang pwede mailagay. pwede ring pang gadgets.